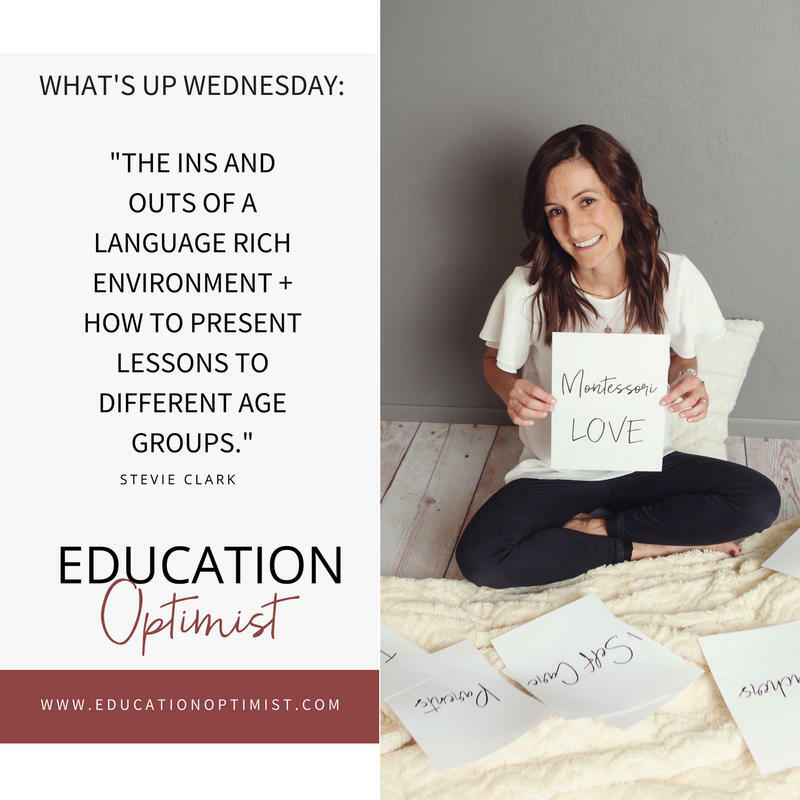 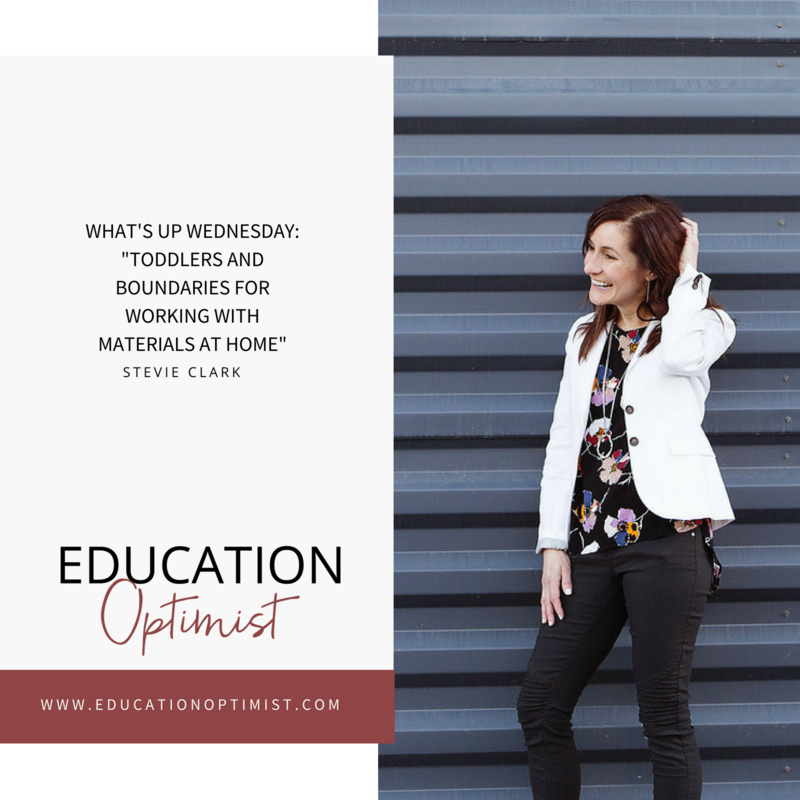 What's Up Wednesday: The Ins and Outs of a Language Rich Environment: for your 0-6 year old. 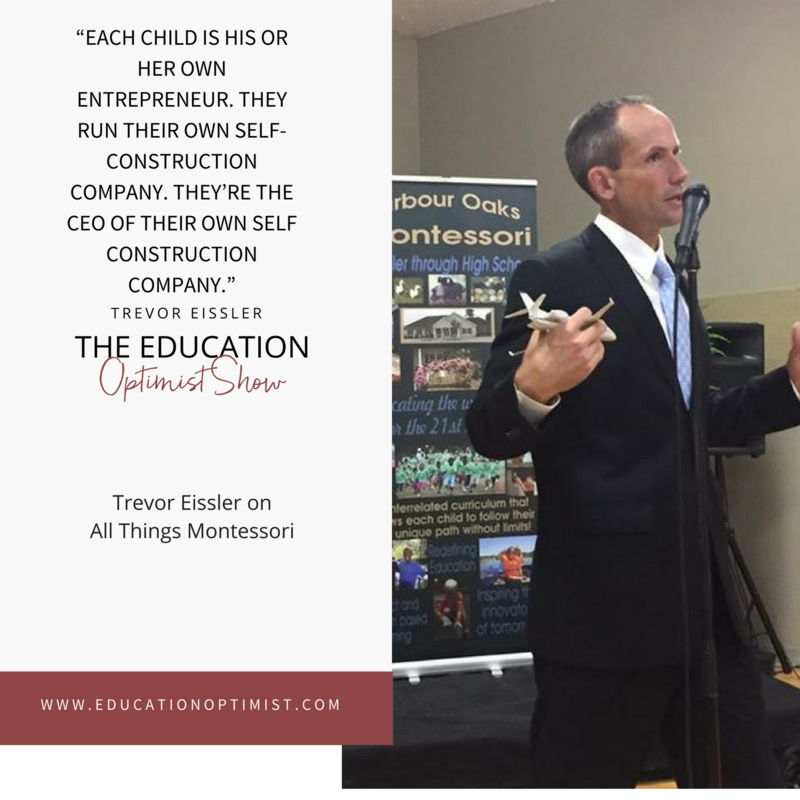 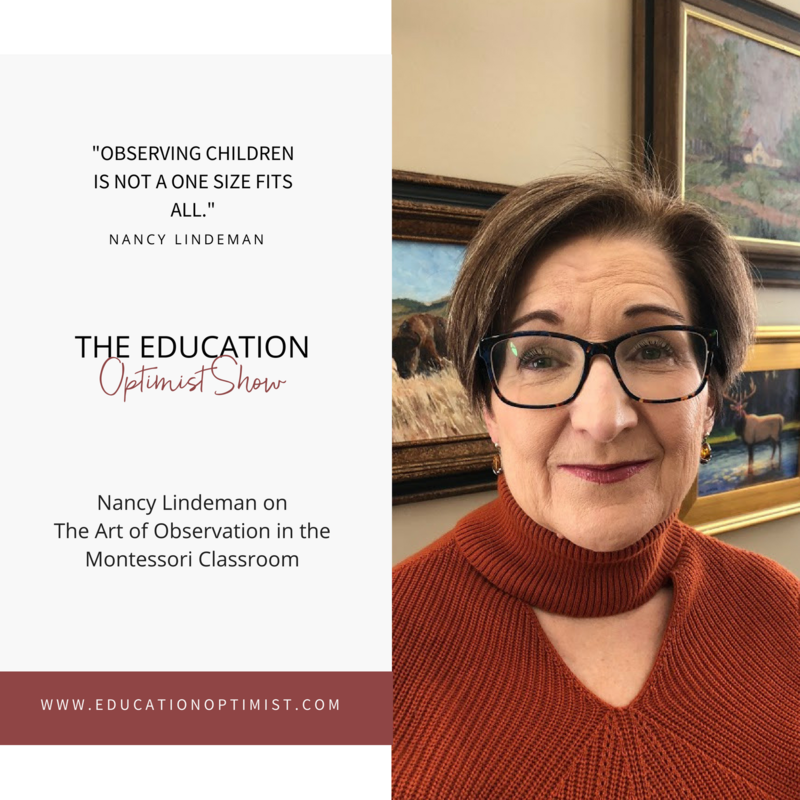 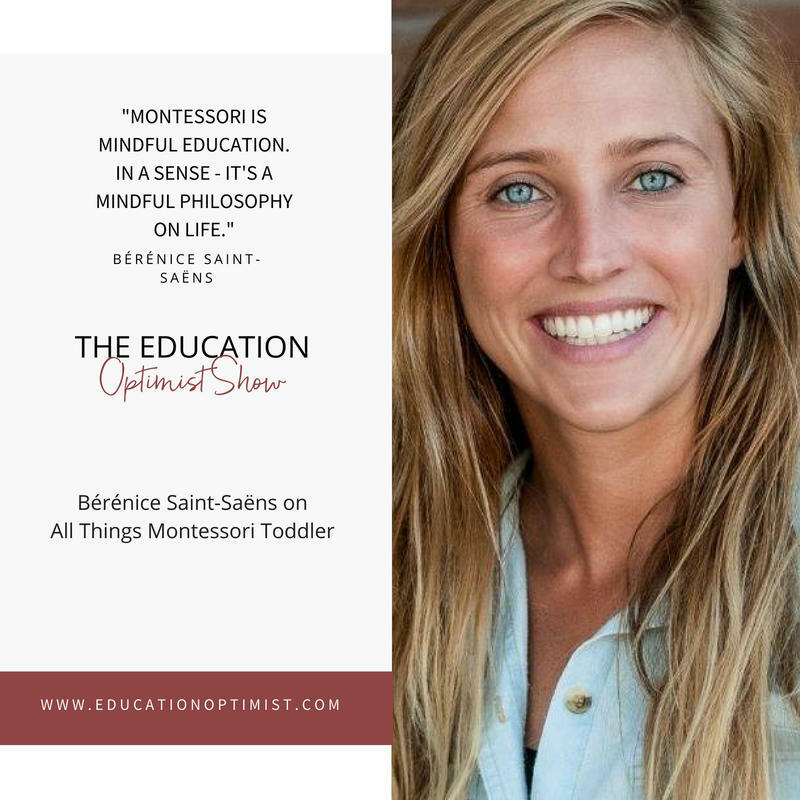 Join our newsletter and get our weekly Montessori inspired goodness, including the most recent podcast episodes, and tips for how to incorporate Montessori in your home. 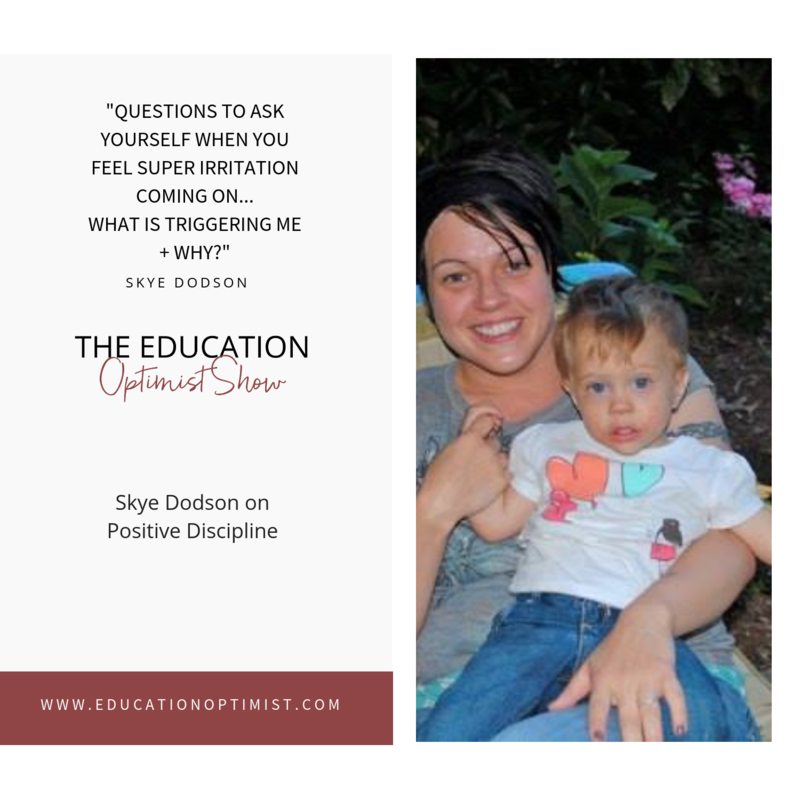 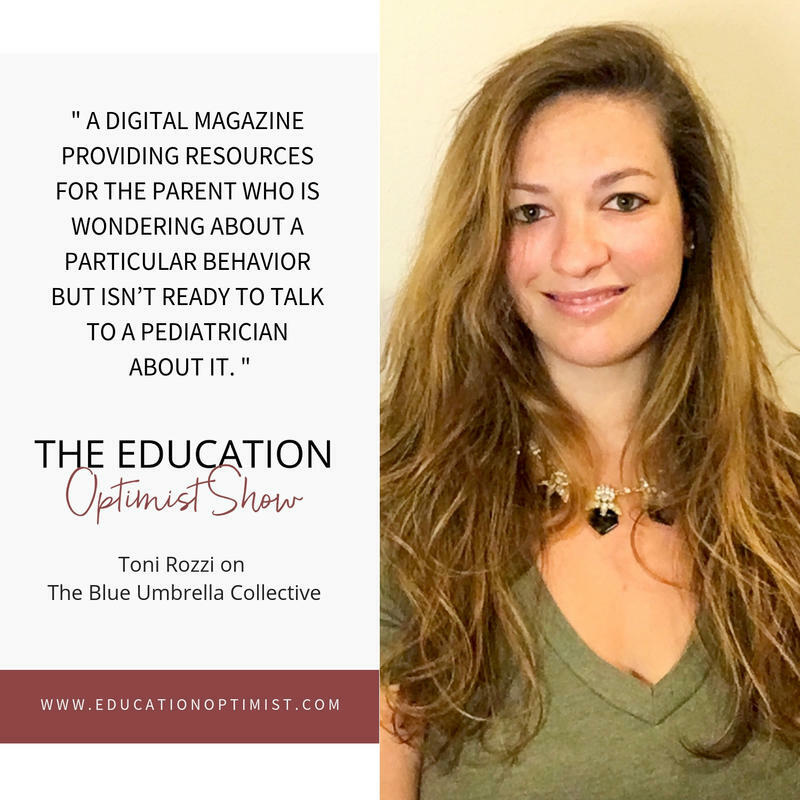 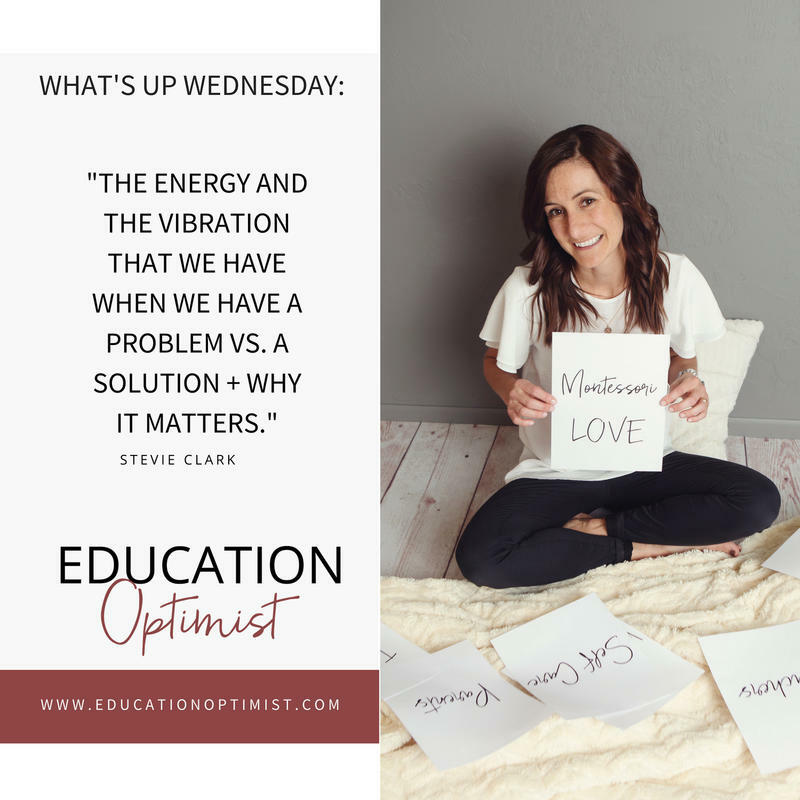 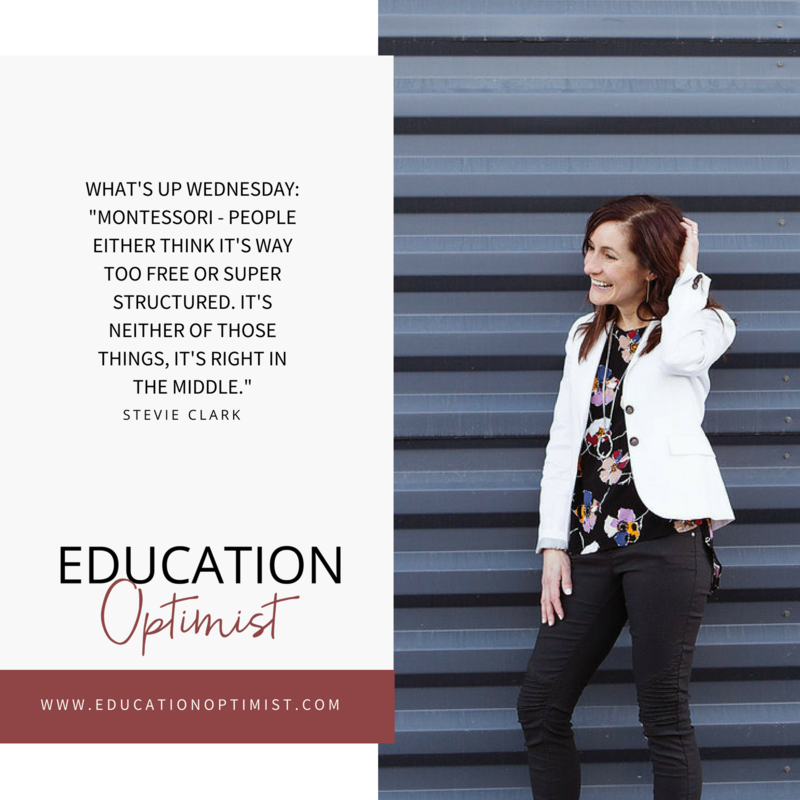 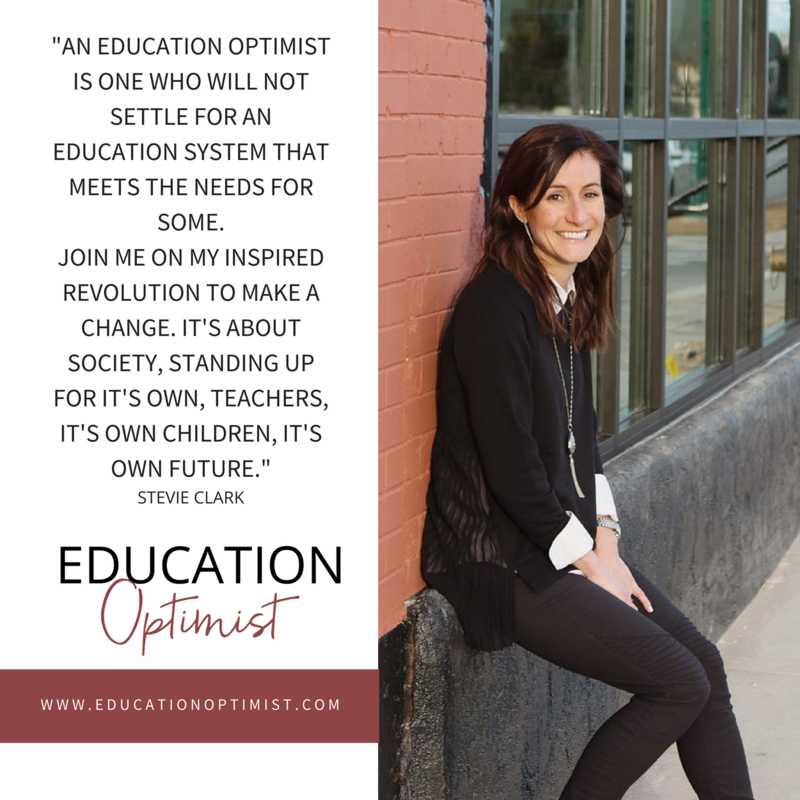 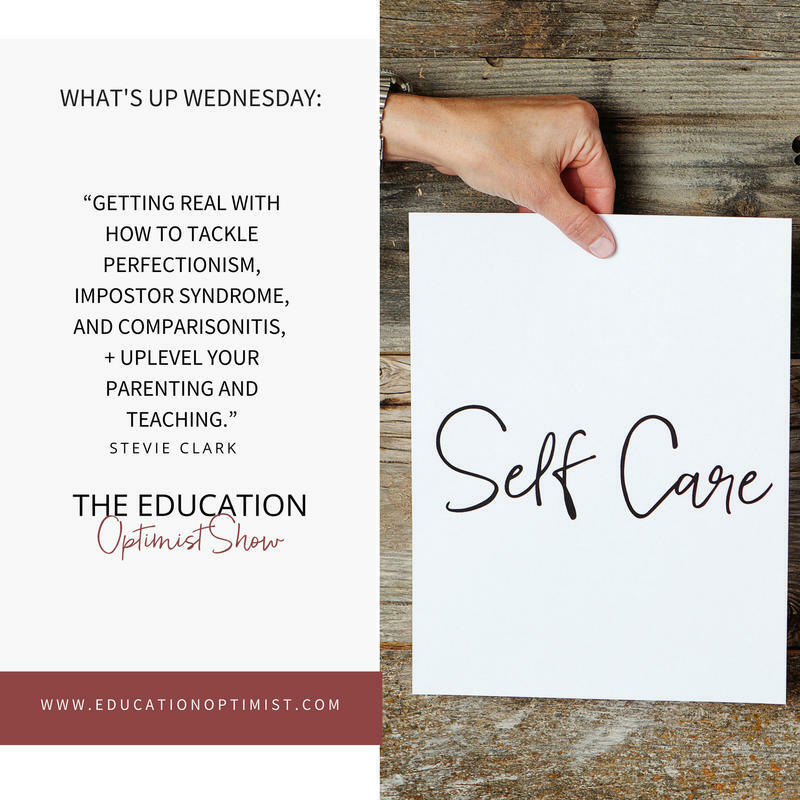 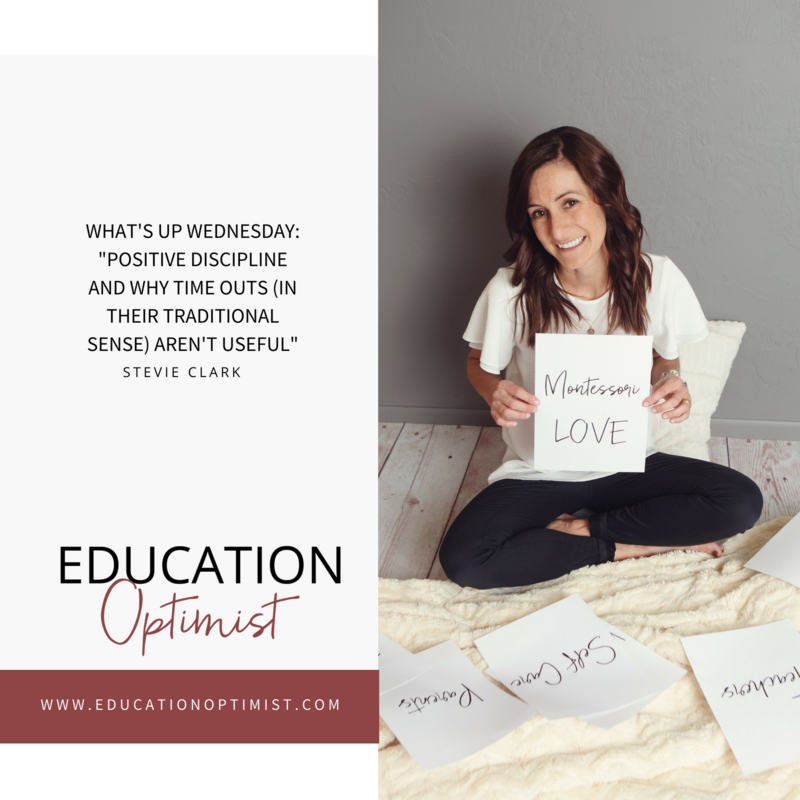 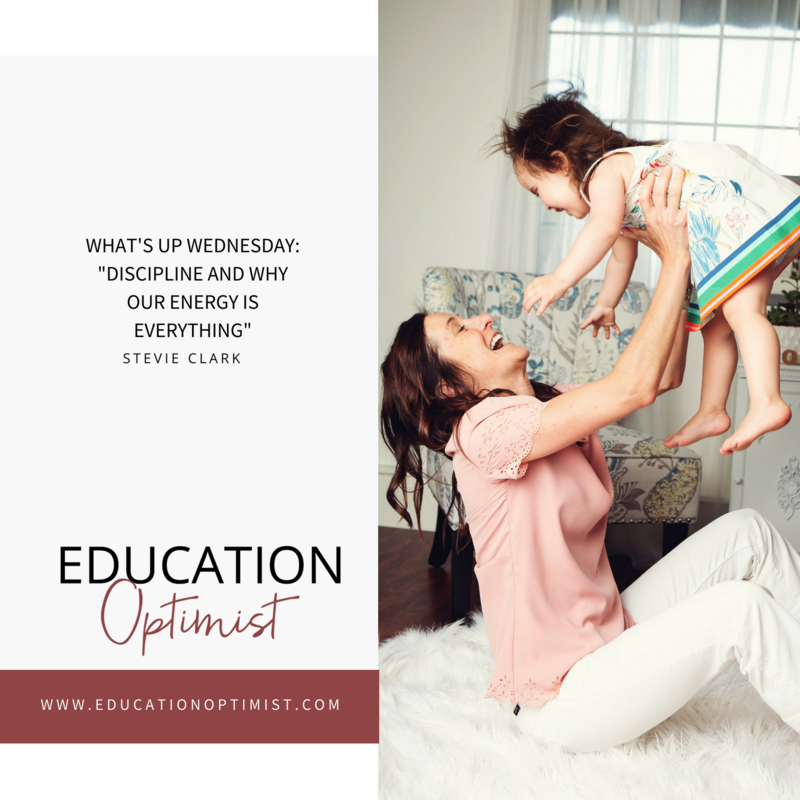 Please confirm you want to receive updates and news from Education Optimist, LLC.